If your Microsoft email address no longer suits your needs, you can create a whole new one or you can add an alias to your Microsoft account. 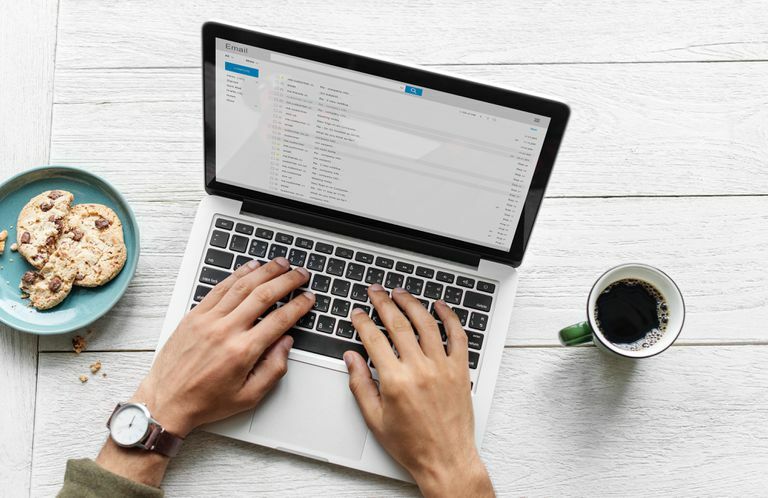 An alias is another email address that works with your current email account, so you don’t have to worry about losing your contacts, stored messages, subscriptions, settings or other aspects of your Microsoft account. TO change your Microsoft email, you may choose to create a new account. With a new Microsoft account, you can export email messages, contacts, and other information from your old account and then import the data to use with your new email address. Go to the Microsoft Account Sign in page at login.live.com. Click No Account? Create One! Click Use Your Email Instead if prompted for your phone number. Click Get New Email Address. Type in the email you want to use and select either outlook.com or hotmail.com. Enter your information as prompted to complete setup. Microsoft also provides a quick and easy way to create an alias for your current account which is a good way to change your Microsoft email address. Alternatively, you can use another email address you have as an alias, if you prefer. Go to the Add an Alias page and log in to your existing Microsoft account, if prompted. Click Create a New Email Address and Add It as an Alias if you want a new email address for your alias. Click Add an Existing Email Address as a Microsoft Account Alias to use an email address you already have. Enter the email address you want to use and click Add Alias. A message will appear stating that you have associated the alias with your account. By default, you can log in with any alias you add (you can have up to 10 at a time). You can change your sign-in preferences to select how you log in. Click Your Info at the top of the page. Click Manage How You Sign In. Clear the check box next to any alias you don't want to use to log in and then click Save. To remove an alias, go to the Manage How You Sign in to Microsoft page and click Remove next to the alias you no longer want to use. You can choose the alias you want to appear as your primary email address. You can't use an email address associated with a work or school account as your primary alias. Click Make Primary next to the alias you want to use as your primary email address in Microsoft. If you use Outlook.com to read and send email messages, you can pick any of the aliases you create or add to appear in the From line of an email. Click Settings, which is the gear icon in the upper-right corner. Click the View All Outlook Settings link at the bottom of the settings menu. Click Sync Email in the left pane of the Settings window. Select the alias you want to use in the Set Default From Address list.